Includes adapters for 35, 32 and 30mm. Nozzle for a perfect vacuum upholstery, mattresses, cushions, curtains, blankets ... 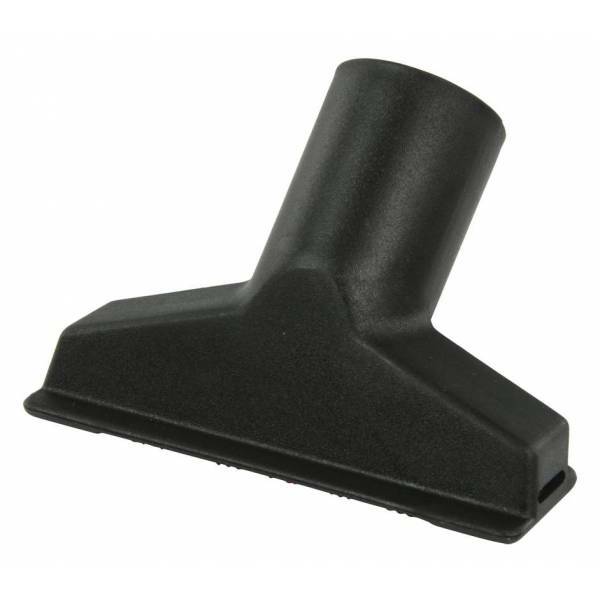 This nozzle is suitable for domestic vacuum cleaners and can be connected using the included adapter rings. Applies to: Bosch - Siemens - Miele - Ufesa - Rowenta - Panasonic - Samsung - Farm - Skye Line - AEG - Electrolux - Volta - Tornado - Nilfisk - Numatic - Bauknecht - Heat - Cadyllac - Dyson - Express - Hoover - Aria - Elite - Galaxy - Mors - Progress - Tefal - Tornado - Vax - Volta.